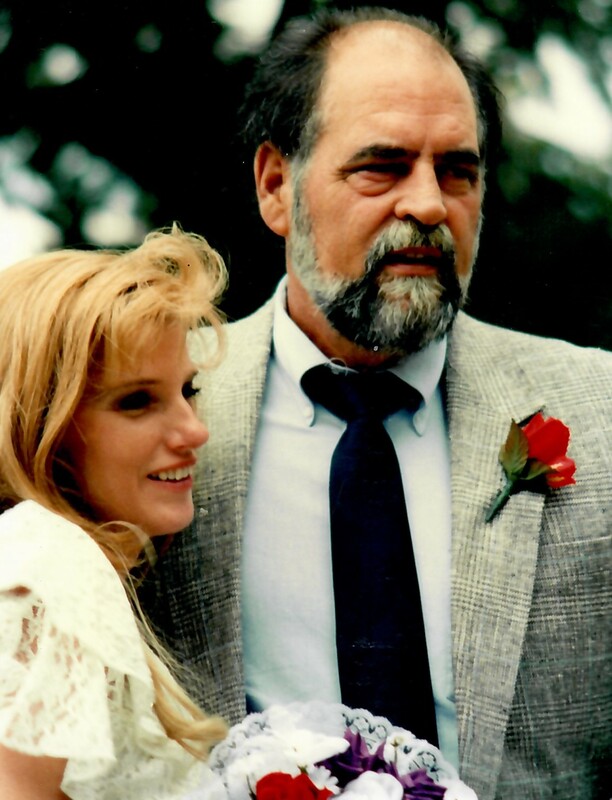 In 1980, Ray Racobs, a decorated Vietnam veteran in a helicopter attack squadron, started his twenty-seven-year fulltime + career as a youth camp manager. Early on in those years, he obtained a 4.0 GPA Associate’s Degree at Butler County Community College. In 2000, he began substitute teaching in rural school districts around Wichita and received his Bachelor’s Degree, with honors, from Friend’s University. 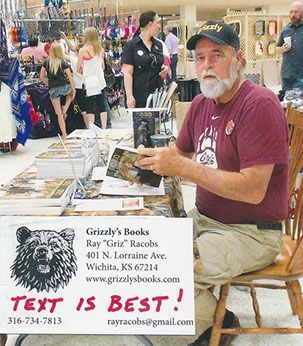 Ray then started writing a weekly light-humor newspaper column titled “Grizzly’s This ‘N That” for several papers which was also the title of his first book … a memoir. He and his lovely and loving wife, Lynda, gave up living in the “sticks” after buying a home in metro Wichita, Kansas. 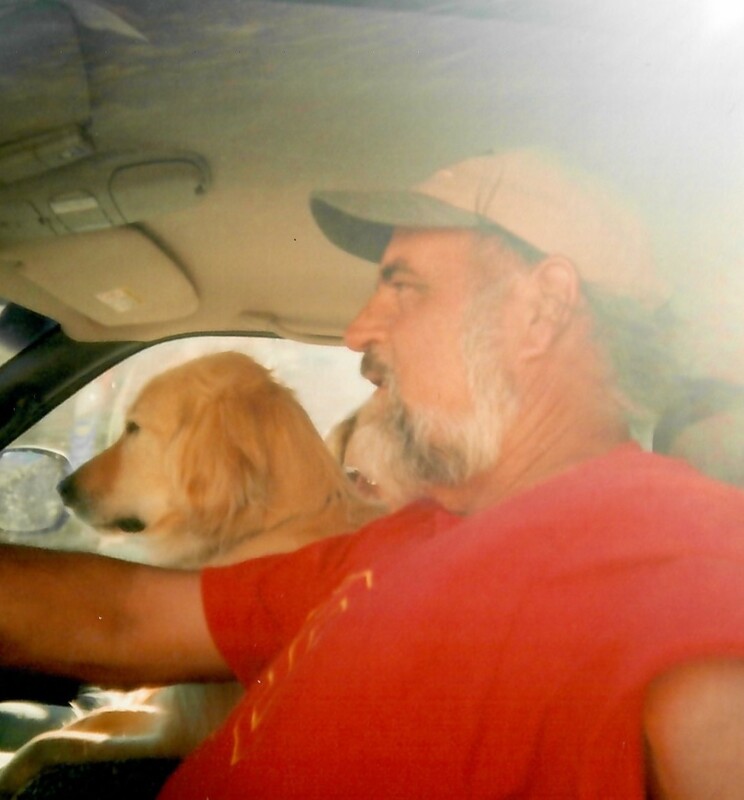 Grizzly has evidently not yet grown accustomed to city life, because he will be quick to tell anyone, “If you live in the country, stay in the country.” He also believes that the word “retirement” should be taken out of the dictionary or have its meaning changed to just “being tired”. Griz’ loves in life are Lynda, who heads the list, followed by “man’s best friends”, being outdoors in the Colorado mountains and still being a substitute teacher in rural schools for students in the 5th grade and up.